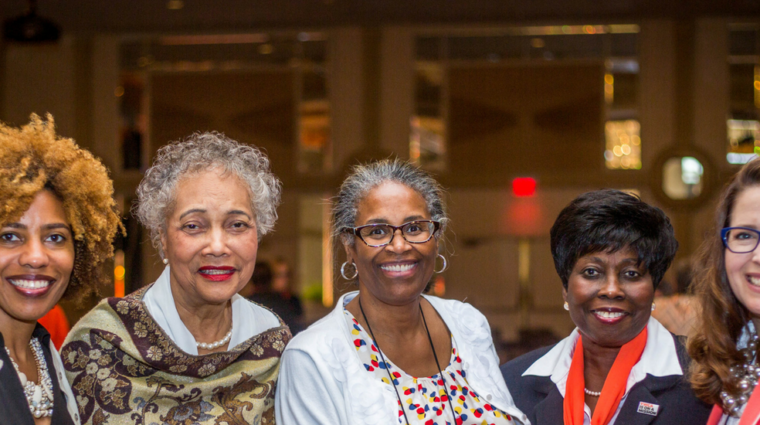 YWCA North Central Indiana is proud to be part of the oldest and largest multicultural women’s organization in the world. 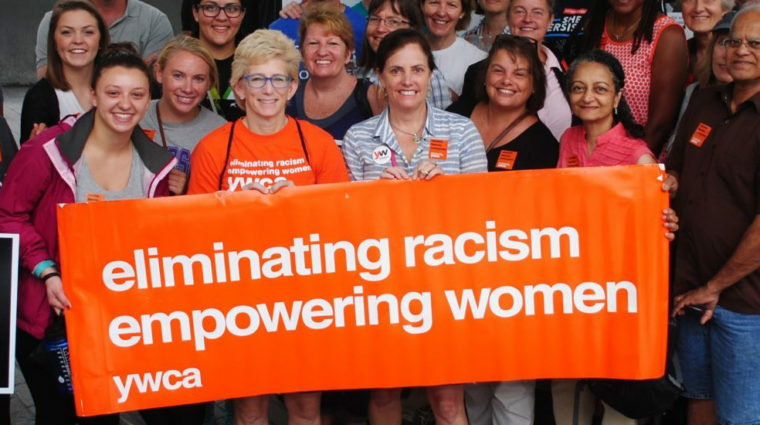 Across the globe, YWCA is present in 106 countries and has 300 local associations in the United States. 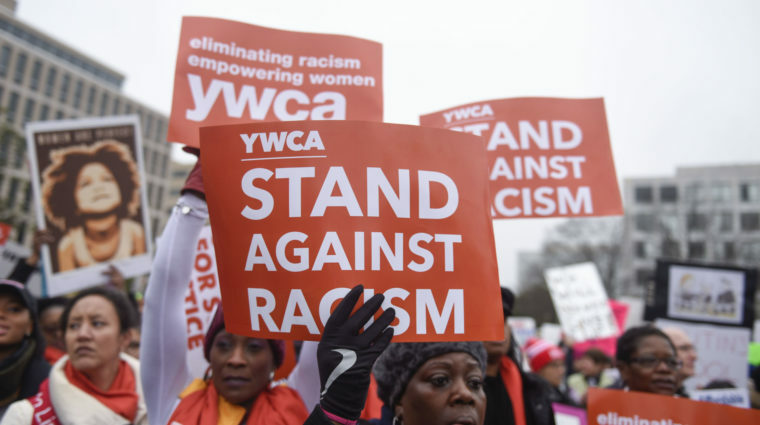 More important than the numbers is our mission to eliminate racism and empower women. 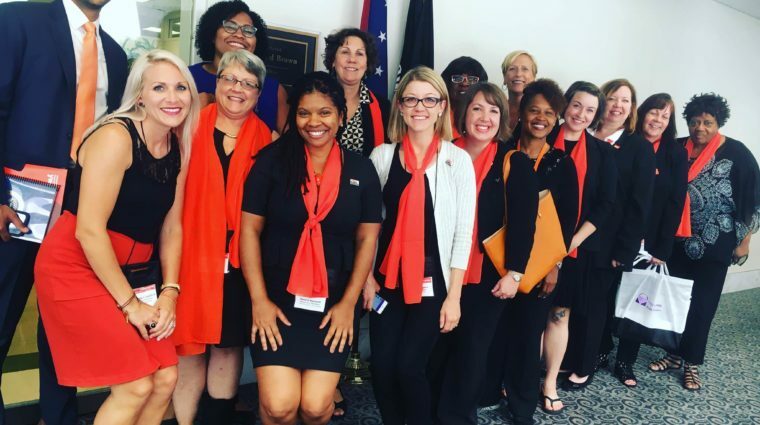 We provide safe places for women and girls, build strong women leaders and advocate for women’s rights and civil rights in Congress. 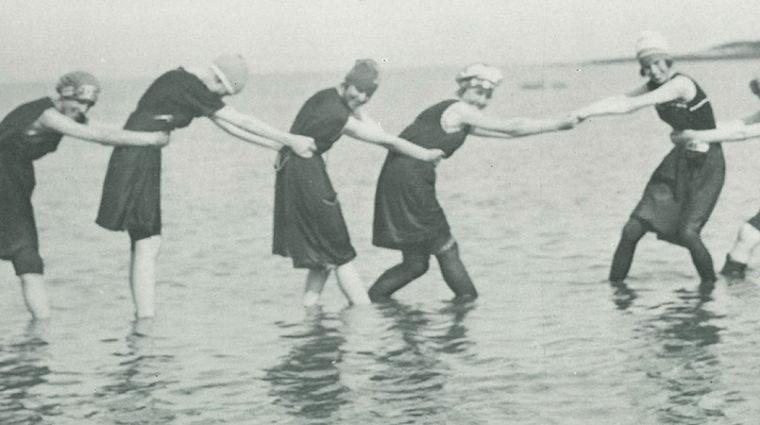 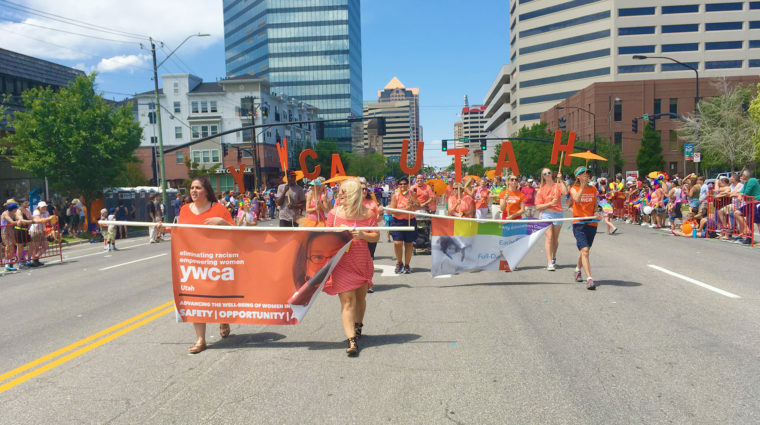 Since 1903, YWCA North Central Indiana has worked to improve the lives of women and children in our community. 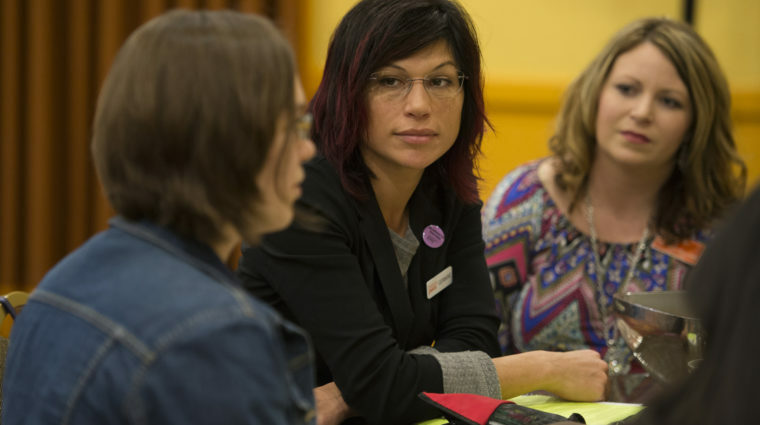 With service sites in St. Joseph & Elkhart Counties we provide economic empowerment programs, residential and non-residential services for women who are victims of domestic violence, sexual assault or struggling with chemical dependency. 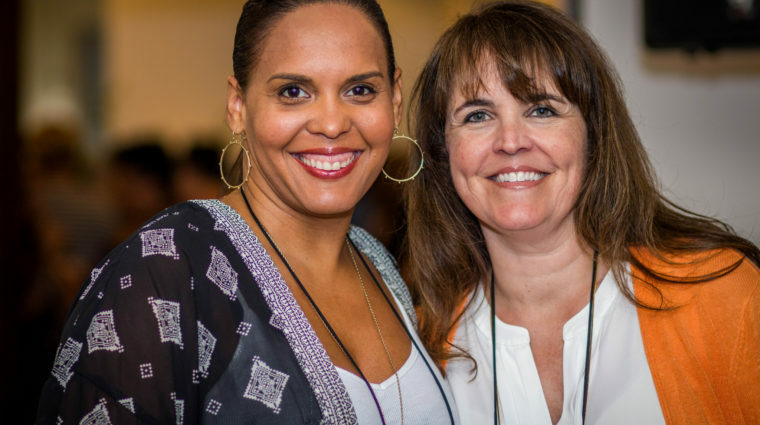 As a powerful force for women in the community, YWCA uses its voice to advocate for all women believing that when you lift up women you lift up the entire community.